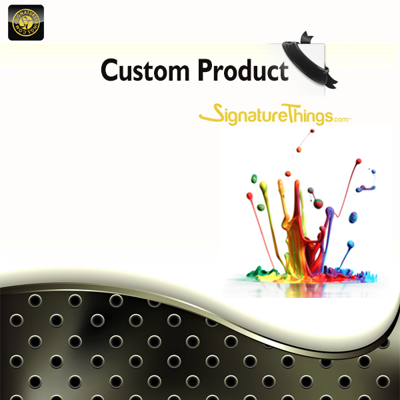 If you are insterested in in this service please send an email to contact@signaturethings.com with your requirements. We will get back to you with the Exact Pricing and then use this product to Checkout. Contact us at contact@signaturethings.com for exact pricing.